Gopi started a day before us via Amritsar. As he was riding solo, we wanted him to go easy on the first day. Patnitop is around 750 kilometers from Gurgaon and usually takes 15-20 hours. The rest of us started for Ladakh at midnight and we’re going to cover the distance at a stretch by taking turns. My brother drove the night and me in the day. We spent the whole day driving and made some small halts for the meals. The roads are pretty good from New Delhi and most of the annoying traffic was at the borders of Delhi and Ludhiana. We reached Patnitop in the evening at around 5. It was a weekend and Patnitop is a popular short holiday destination for Punjab and Jammu. It is a small hilltop without any wide road and gets crowded by the evening. Theres lack of parking and the place could barely accommodate so many vacationers. As we were planning to leave early for Sonmarg we made sure that we parked away from the blockades of parked cars. We left early in the morning and rushed most of the way for Sonmarg. By the time we entered Kashmir, the mountains became prettier. 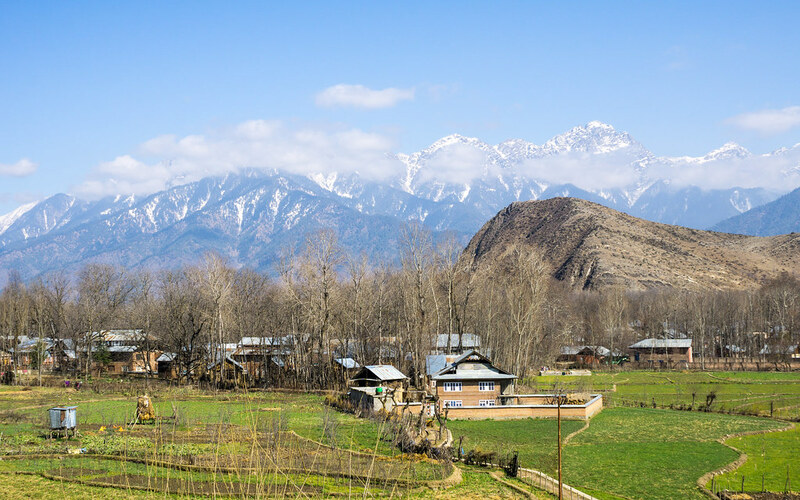 Srinagar is a beautiful valley surrounded by tall mountains. We have now started to realize why this place is so popular. The whole city looks like a fortress and is very safely guarded by the military. We were going to pass by Srinagar and would halt only for lunch. Unlike Patnitop which is in Jammu, most of the population in Kashmir are ethnic Muslims. So, the food, sculptures and architecture depicted their culture. Whereas most of the population of Jammu is Hindu and Sikhs. The culture, food, and languages varied as we advanced. Patnitop to Sonmarg is around 300 Kms and takes about 12 hours. The roads are very beautiful especially when we made the descend towards the valley. We reached Sonmarg at around 5 in the evening and the weather soon turned against us. The night was cold with some rains and snow. We were to start very early the next morning but had to delay it because of the rains. We have heard stories about the notorious weather conditions of Zojila pass but that couldn’t deter our faith. The roads through this pass is a patchwork of BRO. As we moved ahead of Baltaal the road disappeared and it was all mud and boulders of stones from landslides. But maneuvering a current generation SUV through these rough roads was easy and safe. After all, aren’t these cars made for such roads? 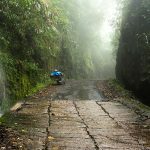 Moreover, when the adrenaline rushed in and the oxygen level slimmed down, everyone in the car stayed mum most of the rough roads. The landscape was picturesque and as the clouds beat the tall mountains, it was heaven. As we crossed the pass it was still very early in the morning and hardly could find anything except a military canteen. We were aware of the low-density population throughout this area and were equipped with food, water, and spares. 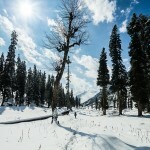 Staying at Suru valley was an improvised decision. We were on our way to Rangdum when Gopi had punctured one of his bike tires. It wasn’t a tubeless one, thus the tube had to be fixed and it was a tedious job. Moreover, we found out that he had, in fact, lost his toolkit somewhere on the way. Now that was a bigger problem. The nearest village was 70 kilometers behind us in Suru valley. It took us quite a while to take the wheel out of the bike, drive it all the way to a mechanic and bring it back to fix it. The day was over and thus we had to stay back at Suru valley. After all, it wasn’t very saddening as the valley is very picturesque too. 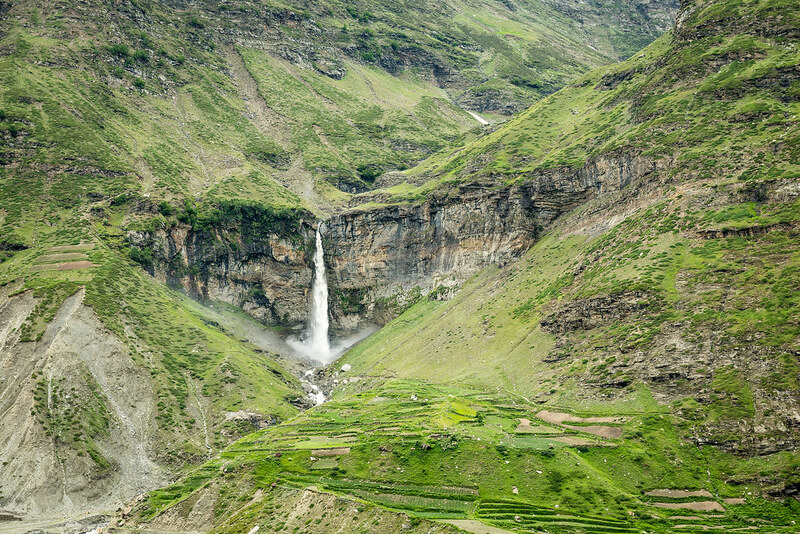 Suru valley is western Ladakh and is the foundation of the Kargil district. The population here are mostly Tibetan descendants thus most of the population here are Buddhists. Furthermore, the local delicacies are very different from the rest of J&K. We headed out just after 8 am and it was going to take us 12 hours to reach Leh. The distance is around 300 Kms and usually takes 8 hours when you are rushing. We made several halts on our way no matter the time, after all isn’t this what we were here for? 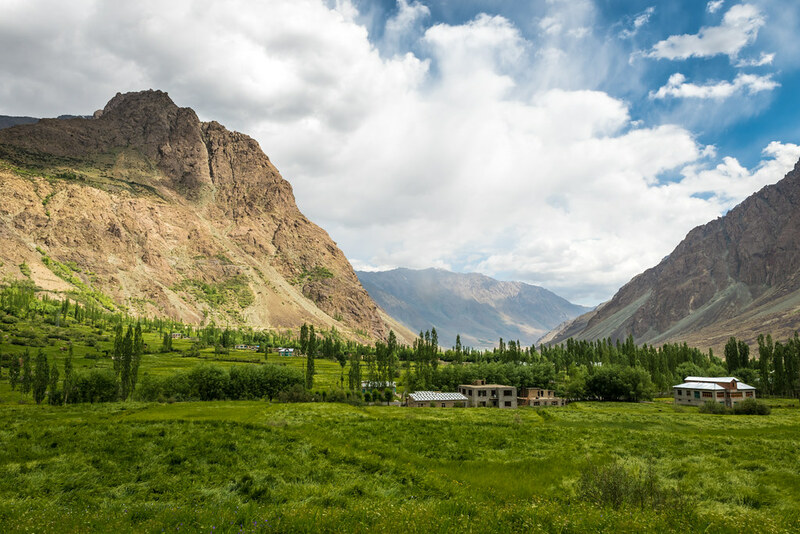 The landscape from Suru valley to Leh rapidly changes from green to rocky mountains to barren desert. As we reached closer to Leh the air became a lot drier and thinner, the sun was much more harsher and the landscape became more desert-like. As we reached closer to Leh we would see more and more monasteries. We made many stops on our way for photos. Gopi got bullied by us a couple of times for his bike and was made to take a comfortable and lazy ride in the car. We made sure that everyone was properly hydrated as dry climate and low oxygen takes a toll on a lot of travelers traveling in this region. It took us almost 12 hours to reach Leh and we made it just at the sundown. The city was crawling with tourists and we barely got a room for the night. We had not pre-booked our rooms at any of the places we were visiting except in Patnitop and Sonmarg. After a comfortable night at Leh, got the car checked and washed in the morning. Had our breakfast and left to get the inner line permit from the DM office. Getting the inner line permit is easy and can be applied online here. Got the car refueled, refilled our supplies and headed for conquering another pass known for its notorious weather; Khardung La. This was one of the highest passes in our trip and while climbing we could feel the stress on the car’s engine. The pass is well above 5000 meters, the air was so thin that we could hardly breathe. We could spend just half an hour before we started climbing down. The weather was bad with snow and fog. The drive downhill was pretty smooth except some patches of rough roads due to landslides. We were accompanied by some of the most beautiful and picturesque landscapes of our trip. There were tough bends downhill, then kilometers of flatlands surrounded by high mountains. 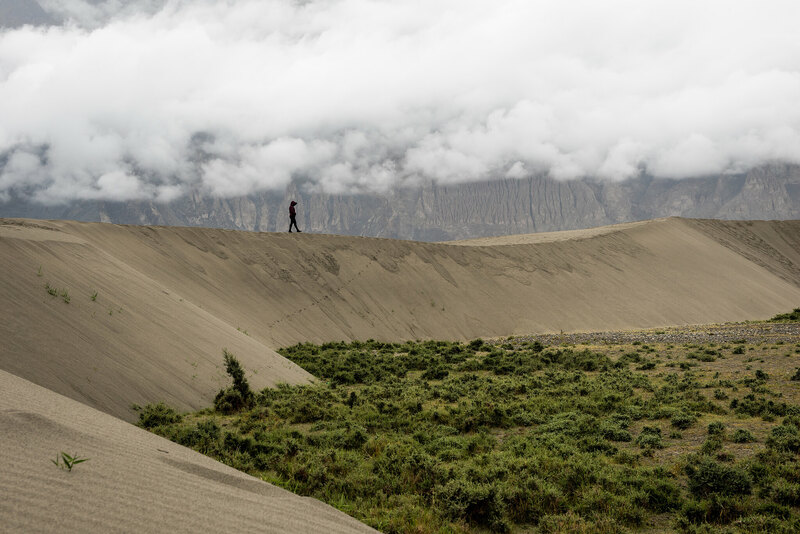 Then the road ran along Shyok river and then there was this big delta of sand dunes; Nubra Valley. It seemed such that God took a big break to craft such a beautiful landscape. The place is so remote that there was just one partially functional petrol pump after Leh in Hunder. Although the distance from Leh was around 180 Kms but we had burnt 70% of fuel due to the thin air in the high altitude. We knew there will be a long queue to refuel so the first thing we did after reaching was to head towards the fuel station. But to our surprise, the Diesel pump was not functional and might take days before we got our fill. We may not leave the place without fuel but every one of us wanted so and who wouldn’t. 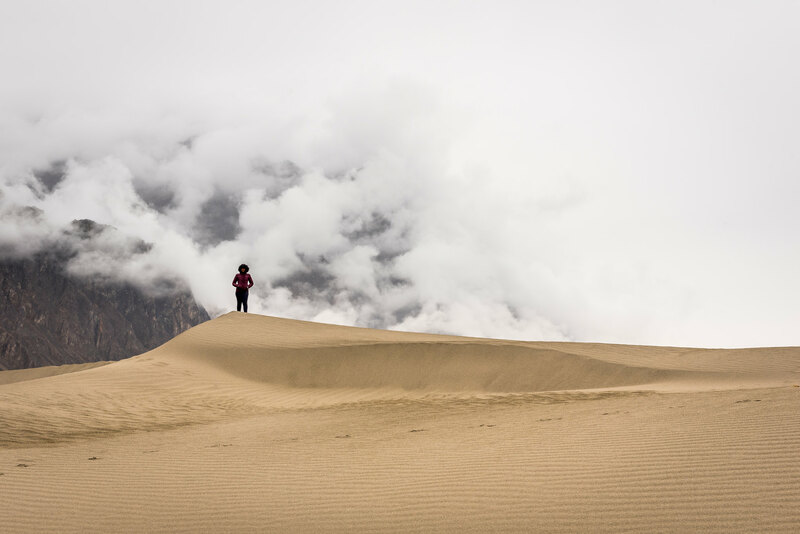 We wanted to spend more time in Nubra but the weather was against us. 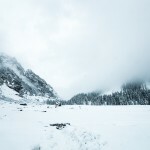 There was news that it was snowing heavily in Khardungla pass and we were worried for Gopi. According to weather forecasts, it was going to get worse in the coming days. Therefore we had to cut short our stay by a day and left for Leh in the next afternoon. This was one of the main reasons we did not prebook our rooms in Ladakh. We had the freedom to be and stay anywhere and it wasn’t much of a problem. 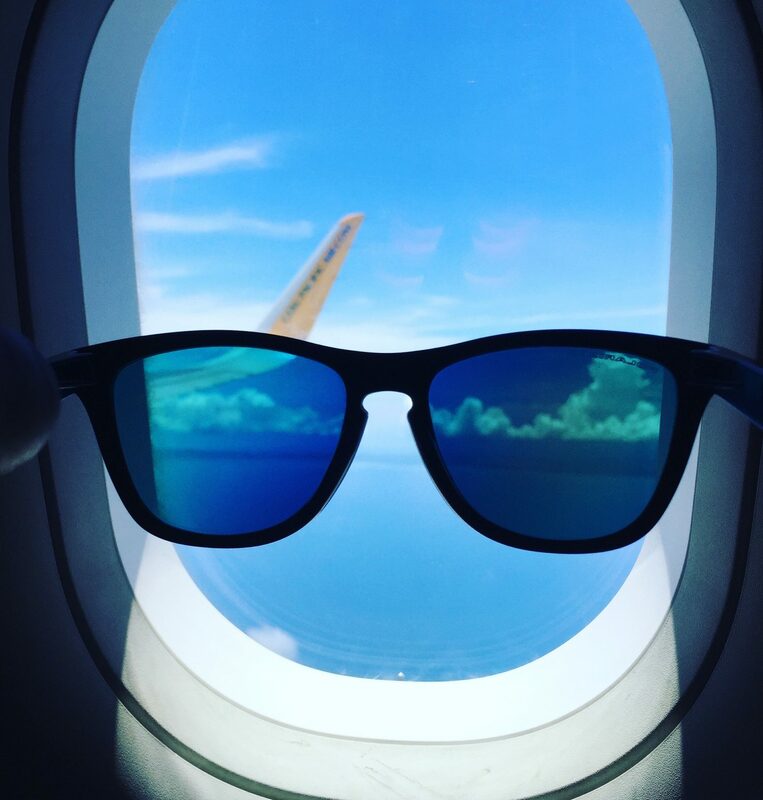 Also, with the shortcomings in our trip, we could easily make changes to our itinerary. We checked out early in the morning the next day and spent some amazing time walking the sand dunes. Apart from the dunes, there’s a museum, mosque and a couple of monasteries. Fortunately, the fuel station too had started working. We filled our tanks and were back on the road. There is only one fuel station in Diskit and could make one stop at Khalsar to have a decent meal throughout the way to Leh. When I was here the mobile connectivity disappeared after Khardungla but there is an ATM and internet cafe in Diskit. Most of the time they are open and functioning but I doubt if they function during the low seasons. People across Ladakh are very friendly and travellers contribute significantly to their hard lives. It is very rare that anybody would get into an unwanting situation here. We reached Leh in the evening and now we had 2 days to be lazy. Leh city bustles with a lot of foreigners, most of the cafes, restaurants, and shops are oriented to attract them. Saying that, we found a lot of places serving western food and drinks, much like Goa but with a scenic landscape. Tso Moriri is in-fact one of the most remote lakes we had ever seen. Most of the way to this part of Ladakh is an inhabited flatland. 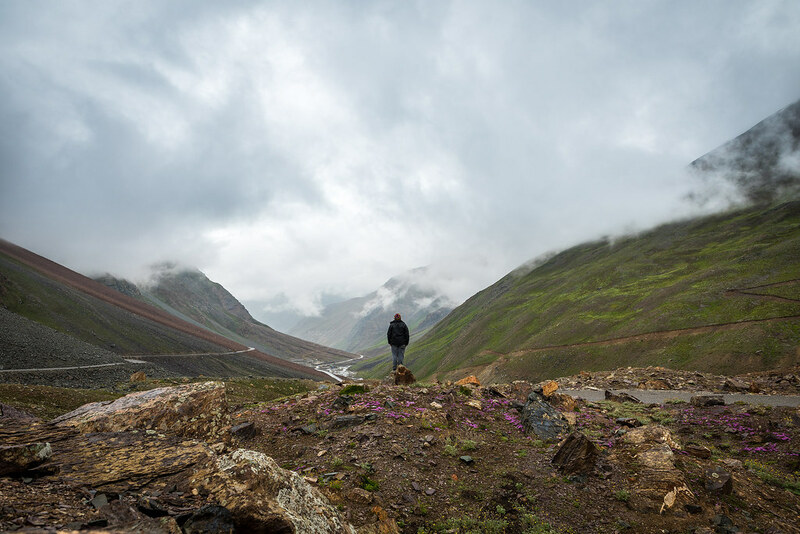 There were hardly 2-3 small villages and a military camp once we left the Manali-Leh highway. From the highway, it is 150 Km of deserted flatlands. 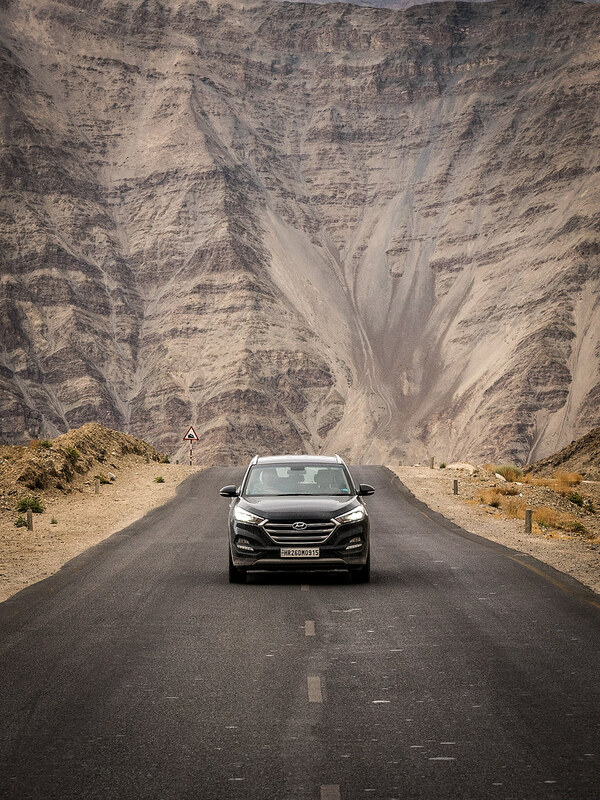 After Leh, we were going to drive around 800 Kms before any fuel station or a makeshift garage. Although these small villages do have fuel to share and they do it at a very minimal premium but the fuel is very unlikely to be pure. Thus, it is very important to have a spare canister of fuel. And it also goes without saying that before planning a trip to this place pack enough water and food for at least 3-4 days. Apart from these challenges the toughest one is to cope with the acute mountain sickness. Although we had already spent enough time in Ladakh to get accustomed, Priya and Gopi fell to it. It started from headaches, confusion to vomiting. Stay hydrated even when you are not thirsty, it helps to cope with the headaches. As the air is so thin that confusion is very common and it can lead to anxiety too. Avoid consumption of alcohol during a headache as it makes it worse. We had planned to stay 2 nights to explore nearby places but could not make it to the second night. 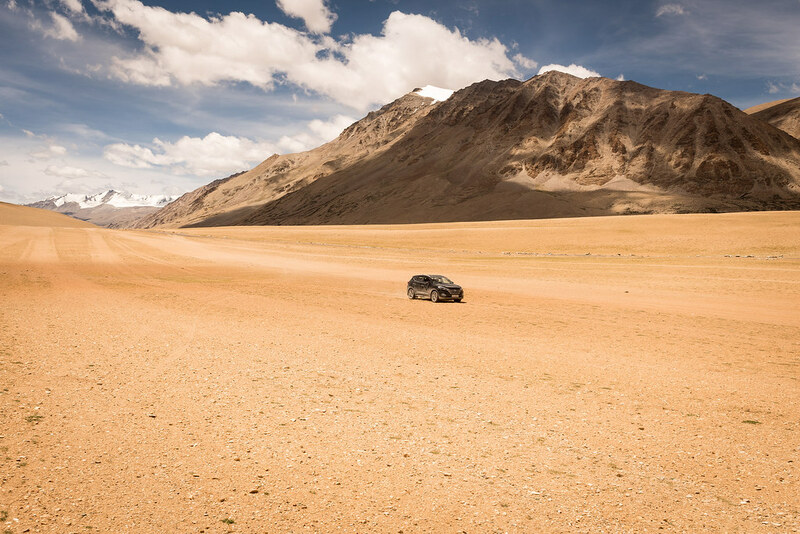 Ladakh isn’t about the destination but it is the experience of driving through the beautiful landscapes. As long as we were on the road, the difficulties were worth it. 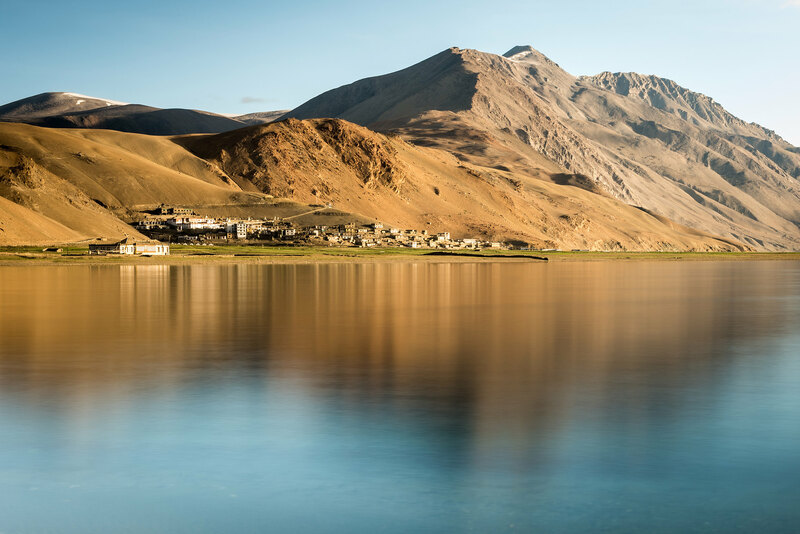 Unlike Pangong Tso, Tso Moriri is less crowded and is also a wildlife reserve. On our way back to Manali we were all so engulfed by the beauty of the place that the hardships hardly mattered. After 300 Km of off-roading to and fro Tso Moriri, we were back on Leh-Manali highway. The road was freshly laid and we were flying. 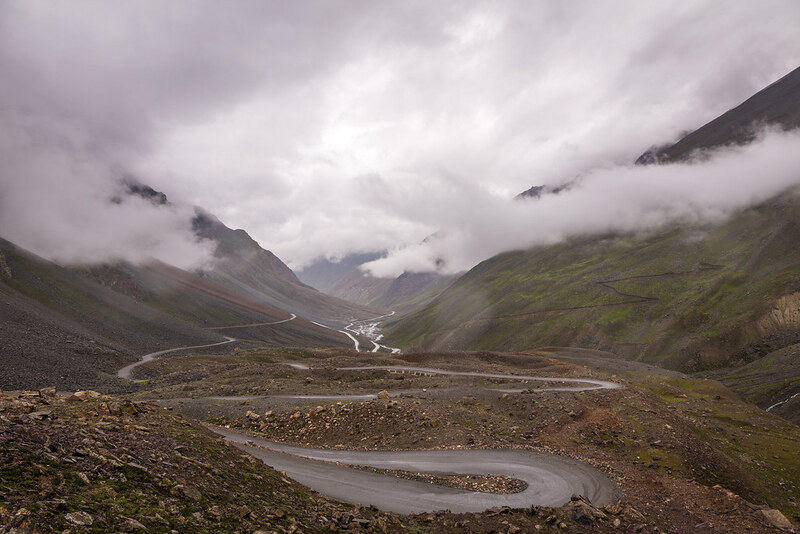 It is difficult to drive Tso Moriri to Manali straight. The total distance is around 500 Km and to reach Leh-Manali highway took us about 5 hours and Sarchu is another 8 hours. 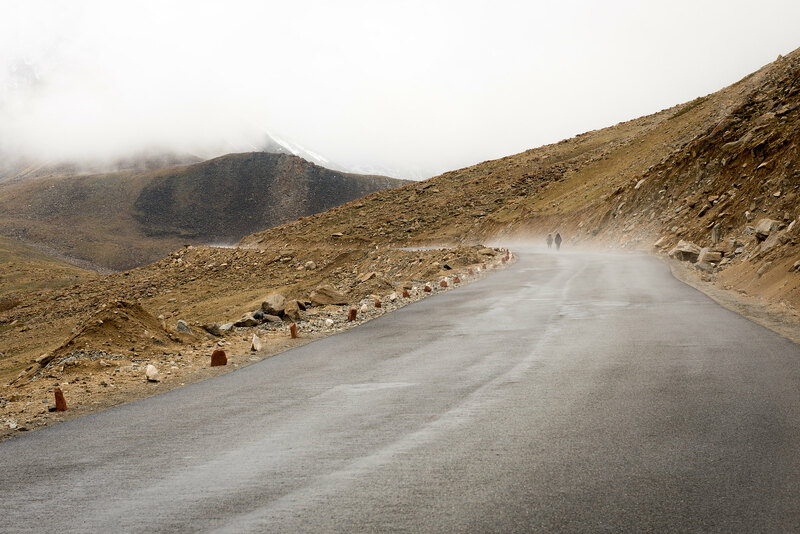 Manali is another 250 Km from Sarchu but the roads aren’t as good as Leh-Sarchu and will take at least 10-12 hours. Although the highway was a smooth ride most of the way, there were places where river streams had changed their course on to the highway. 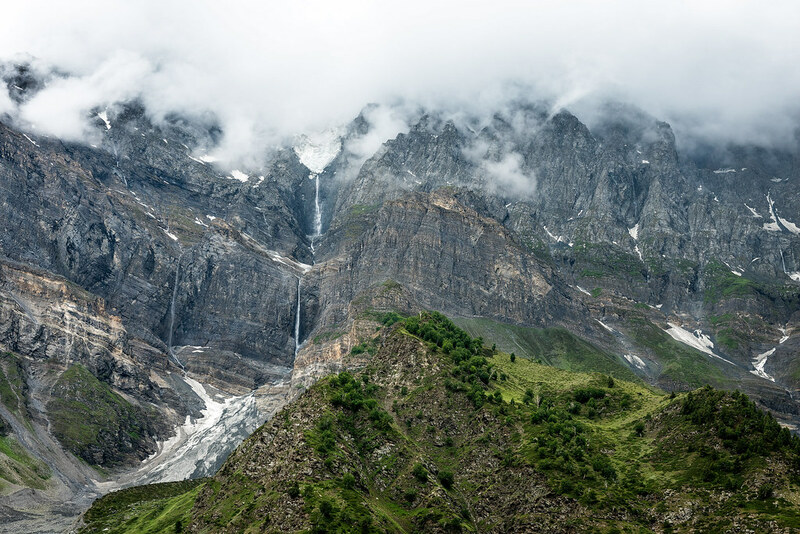 As we reached closer to Himachal Pradesh the terrain started to change. It was less deserted and more greener. Flatlands were disappearing and tall rocky mountains started to appear. Sarchu doesn’t have any modern establishments either but there are plenty of tents from makeshift ones to comfortable ones. The mobile phone connectivity is negligible but there is an army camp that has a satellite phone. You can use their phone by paying Rs 15 per minute. The nights here are accompanied with very cold winds. The electricity is generated from Diesel generators. So, you will have only yourself or your partner to keep you warm. I and Priya had brought our sleeping bags along, so the night wasn’t so hard for us. Hot water is scarce and camps that have it are considered luxurious. 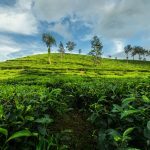 These limitations can be of a very different experience when you are visiting places like Goa, Kerala or Manali. Here, the limitations seem nothing in front of how the locals try hard to accommodate travelers comfortably. As we bid goodbye to our hosts in Sarchu the weather seemed to slowly turn against us. Also, the only fuel station that we found after Leh was at Tandi just before Keylong. The spare canister was definitely a lifesaver. The only worry left for us now was to safely cross Rohtang pass. 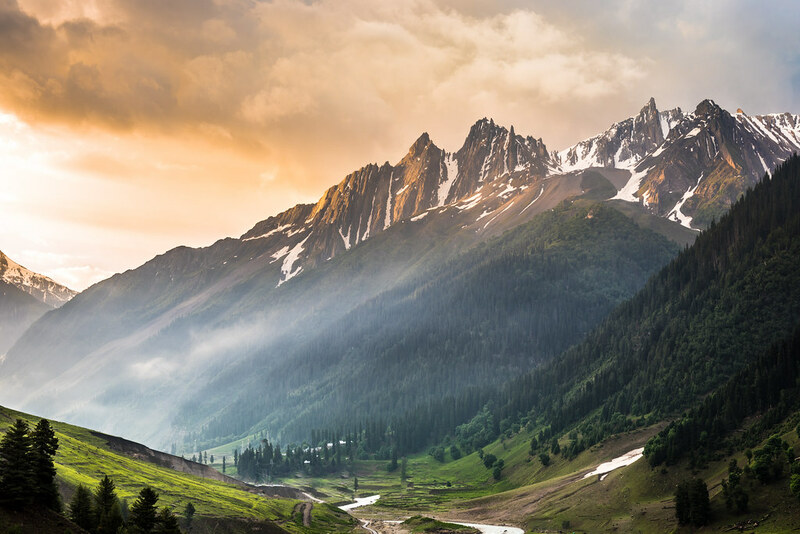 It has a very steep climb from Keylong towards Manali. 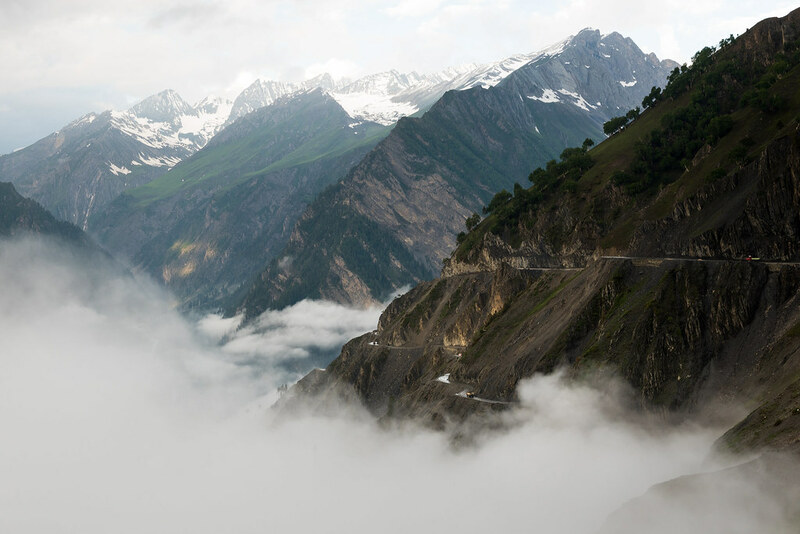 Unlike the climb from Manali, the climb from Keylong is on a very narrow road. With rain and snow, it becomes very muddy and slippery. After all the beautiful landscapes, tough roads, thorough planning, and hardships we finally made it to Manali. We have spent the most memorable 10 days of our life in Ladakh. Economically we spent around Rs 3000 per person per day, that included, food, lodging, and transportation. Everyone was a little skeptical before leaving without prior bookings. But it paid off when we realized how much money we had saved from the setbacks in Suru valley, Nubra Valley and Tso Moriri. 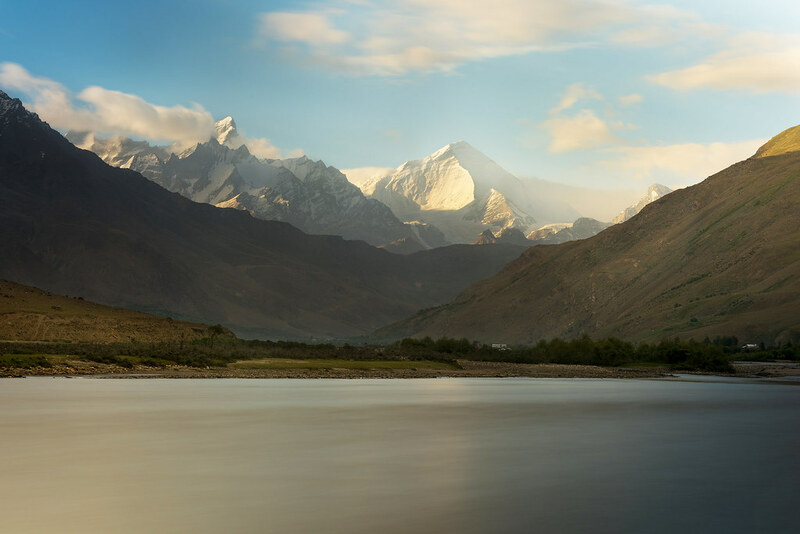 Undoubtedly Ladakh has some of the most beautiful landscapes in India and it isn’t an easy or comfortable place to be. 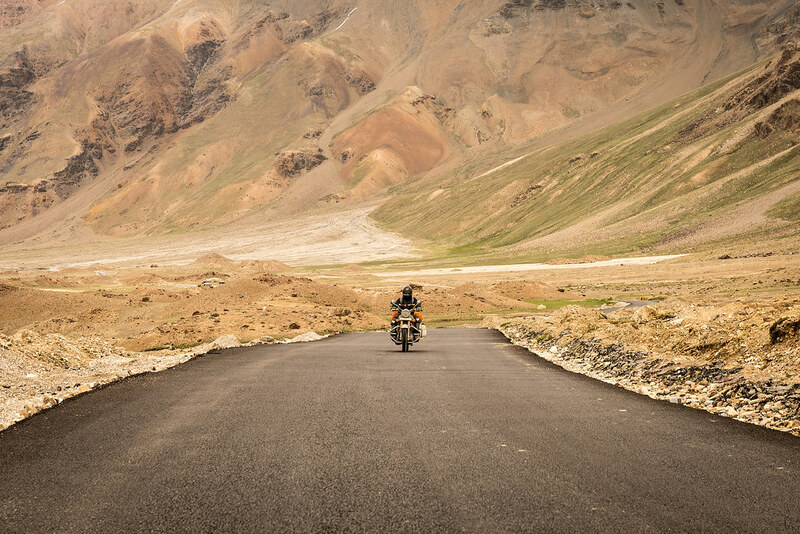 Moreover, after returning from Ladakh the sense of achievement and the adrenaline rush is what keeps calling us back. Ladakh hosts millions of travellers from across the world every year. Number of visitors surges every summer. Although for centuries the locals have learnt to live in this arid place with scarcity of water, food and comfort. But we may not adjust to this sudden change. But when I visited this place I made sure that I brought back all our trash especially plastic bottles, snack packets and more. When you plan to visit this beautiful place you can also do your bit by keeping a separate bag to bring back the trash.